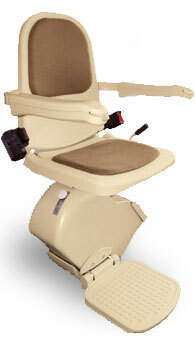 The Bison 80 stairlift represents a major step forward in comfort and reliability. Incorporating many of the characteristics of Bison's best selling straight stairlifts the Bison 80 is a truly class leading product offering a wide range of options and accessories. Using the latest technology and Bison's modular rail concept, the Bison 80 has been developed to accommodate virtually all curved staircases. Engineering excellence ensures the Bison 80 Stairlift provides a comfortable ride along a continuous slim and attractively finished rail on either the inner or outer curvature of your staircase. The unique self leveling transport system moves the carriage along the single low profile rail and automatically adjusts the speed and level of the seat on cornering, providing an exceptionally smooth ride. The system's electronic programming ensures excellent operational performance. The Bison 80 is battery powered, allowing additional peace of mind in the event of a power cut. The footrest of the Bison 80 is extremely close to the ground floor level and has no step, also it ends level with the top stair nose, giving easy access to the landing. When not in use the Bison 80 stairlift with its slim profile design can be easily folded away and also has an unique inside parking capability, ensuring the stairway is not obstructed for use by other members of the household. Designed with ease of use and comfort in mind, The Bison 80 is operated using a rocker switch located on the armrest. 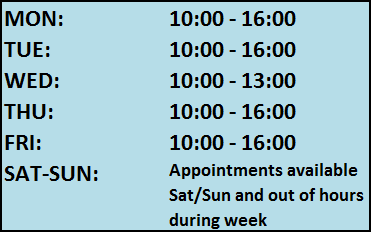 Additional radio frequency remotes can also be provided to allow the lift to be remotely called. Lincoln straight stairlifts come with all the necessary features and a few extra ones, as standard. 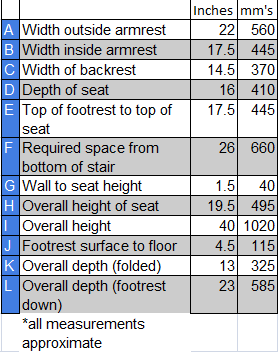 Thanks to all of the available features, the stairlift is safe, comfortable and easy to use.